Intel plans to cut the fat from its Kinect-like RealSense 3D camera so that it can fit the device on a smartphone. 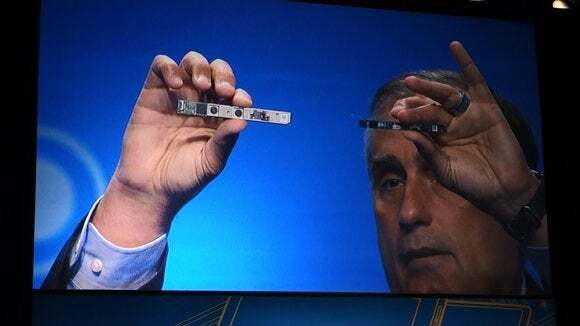 The company’s CEO Brian Krzanich showed off Wednesday in Shenzhen, China a 6-inch prototype phone built with the new camera, which is about half the size of the older version. The company plans to start deploying the technology this year. The U.S. chipmaker has been wanting to bring RealSense to PCs and tablets, but with the smaller size it can also deliver it to smartphones, Krzanich said. Devices built with the 3D camera could offer gesture control like Microsoft’s Kinect device. “So you can imagine the efficiencies and the opportunities and the options for innovation we have moving together,” he added. 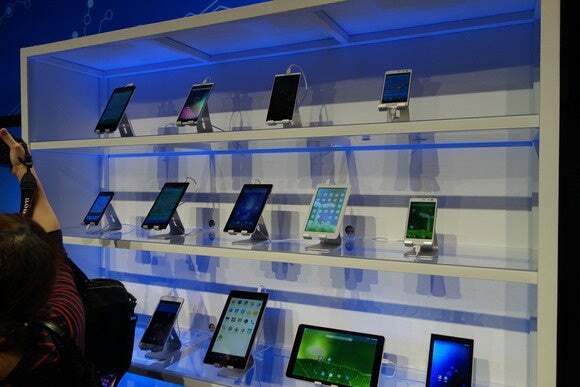 Intel talked up the technology in Shenzhen, which is a major manufacturing base in the country, and home to tablet and smartphone vendors with lesser-known brand names. On Wednesday, Intel also said it would also expand in the Internet of Things sector, with its upcoming Atom X3 processor, codenamed “SoFIA”. The Atom X3 had been designed for tablets and smartphones, but Intel said its scope has widened to include connected devices in the IoT space. These 3G and LTE chips will be built for Android and Linux, and developer kits will arrive in this year’s second half. Devices powered by Intel chips at IDF Shenzhen. Intel wants to tap into Shenzhen’s hardware eco-system, but it faces an uphill battle. Many Chinese vendors have long been using ARM-based chips from Intel’s rivals Qualcomm and MediaTek. These chips are generally more power-efficient and cost less than Intel processors. To try and reverse the trend, Intel has been signing up Chinese partners to popularize its chips. Last year, it made a deal with local chipmaker Rockchip to use its Atom X3 processor. 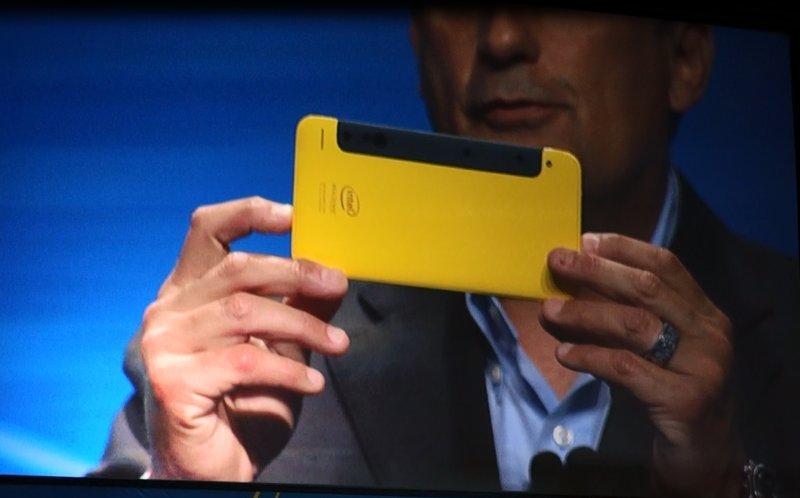 The first devices from that partnership are expected to arrive later this quarter, Intel said. Over 45 tablet and smartphone designs are in development using the Atom X3 processor.